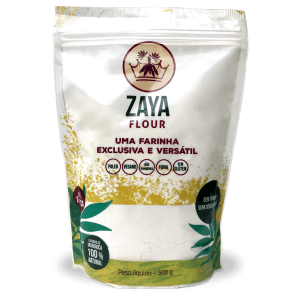 Zaya Flour is the most amazing and special flour that your kitchen has ever experienced. 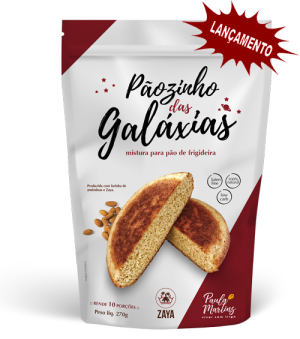 Made of 100% CASSAVA and completely natural, it is a unique product from vegetables pre-selected by experts and produced by an innovative bio-technological method, becoming very close to a wheat flour. Not genetically modified. 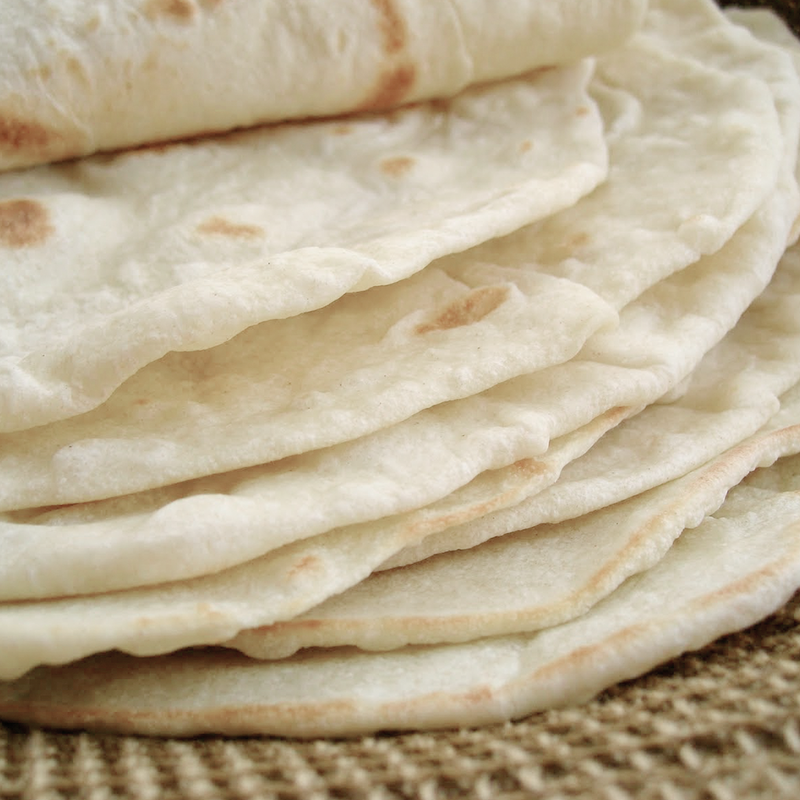 Our flour does not need any genetic modification to grow strong and resistant. Does not contain gluten. 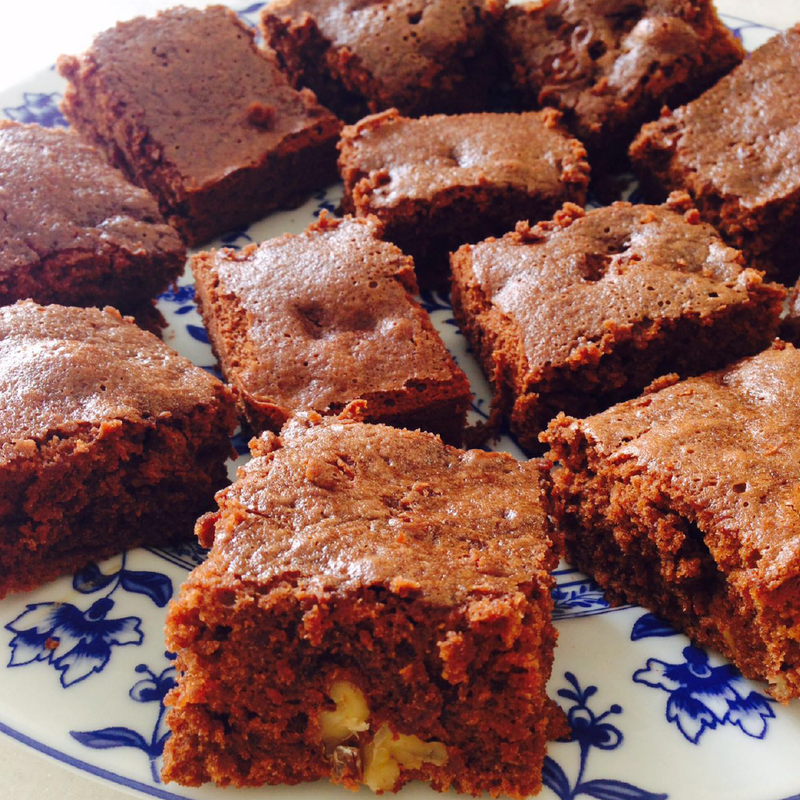 Made in unique environment where only handles Cassava, our product has no possibility of having cross-contamination. For those who are trying to avoid the grains, it has not any grain in its composition. It does not contain oilseeds. 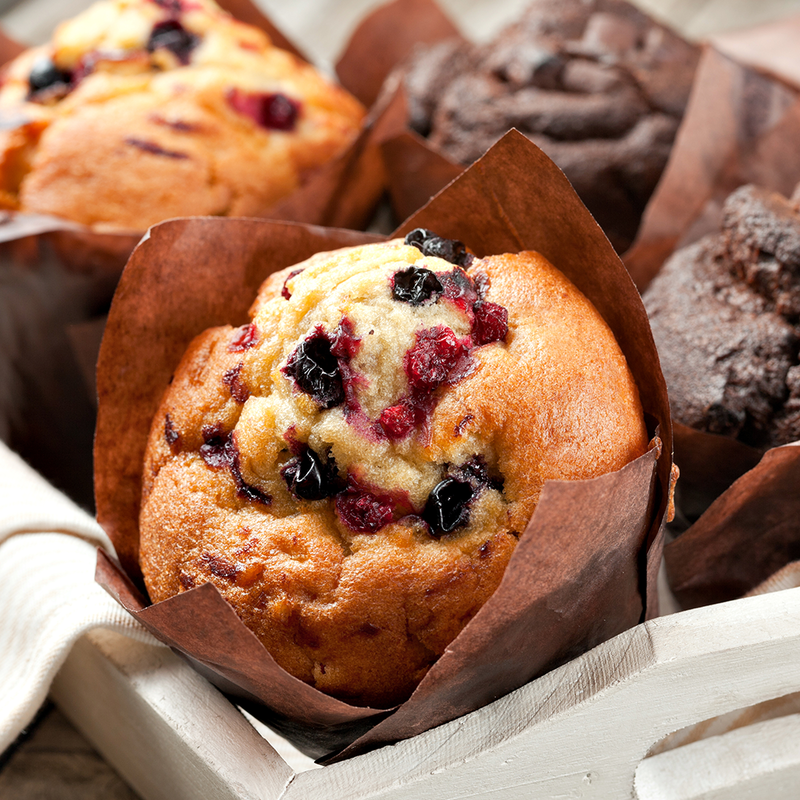 Fiber moves quickly and relatively easily through your digestive tract and helps it function properly. 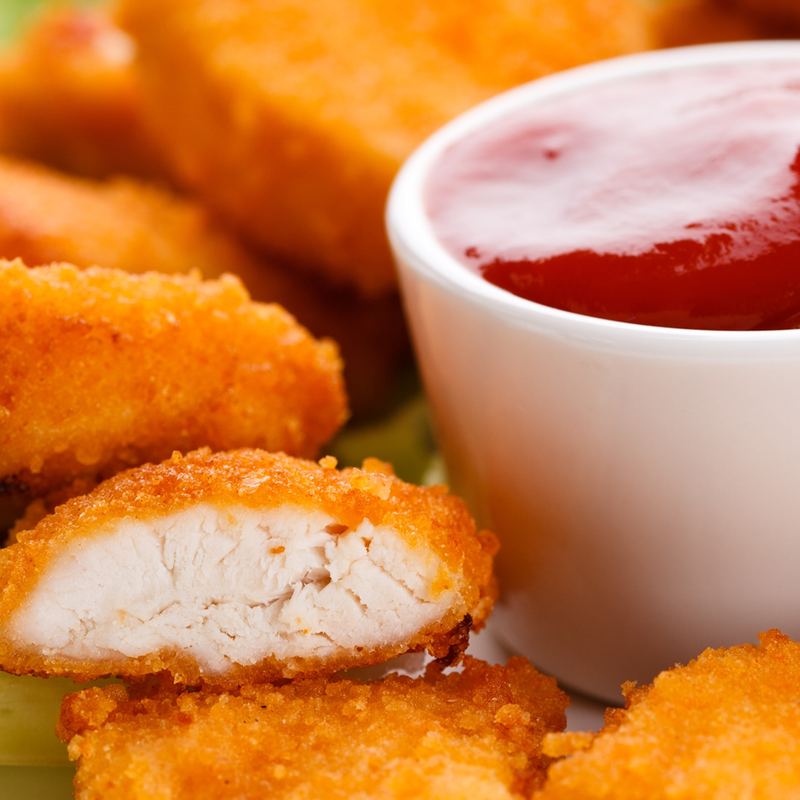 Iron is a mineral that the body needs to produce red blood cells. 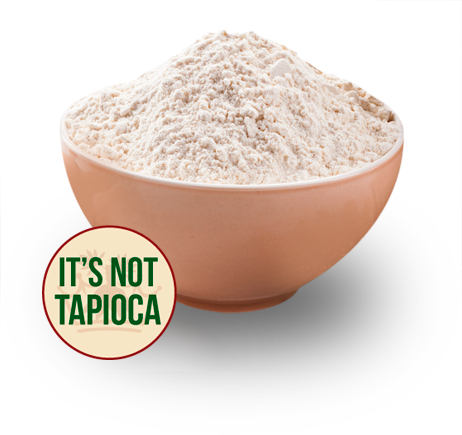 Our special flour has a different characteristic of most alternatives. Do you know what? 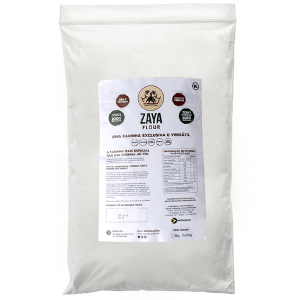 Zaya Flour has fiber! 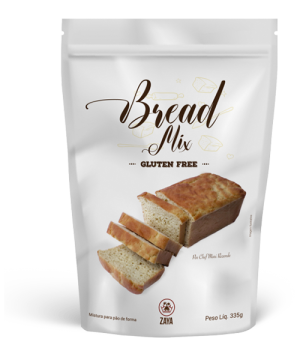 Remember that is 100% cassava and even being processed as a flour, it has a good percentage of fiber in it composition (2.3g in 60g). 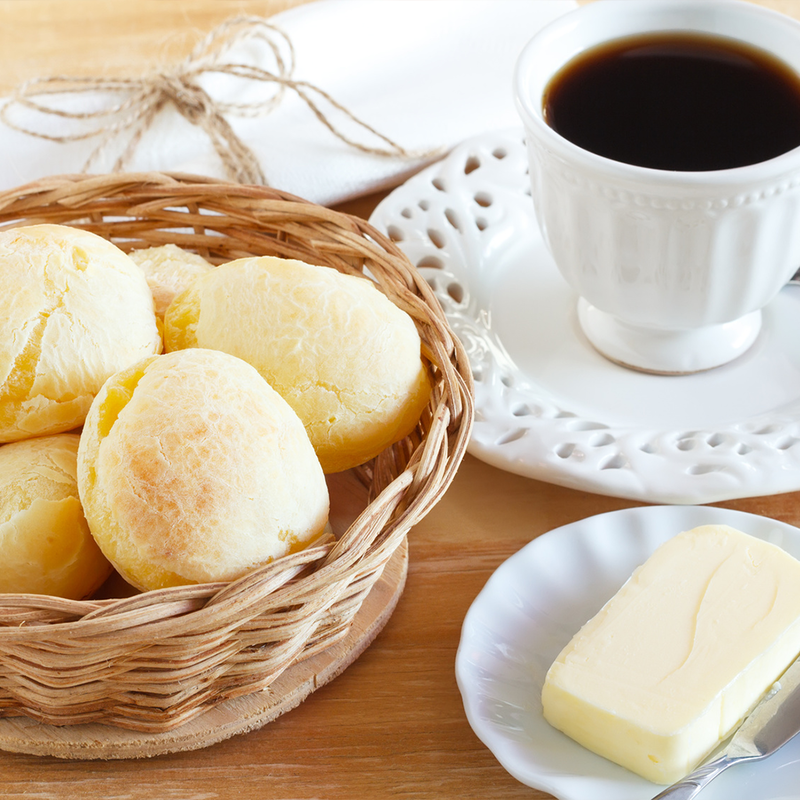 Have you ever imagined making CHEESE BREAD, MUFFINS, PANCAKES and BROWNIES with fibers? 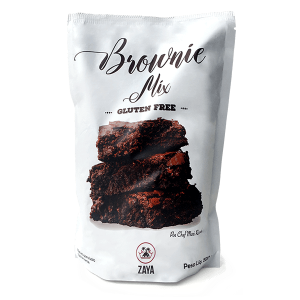 Well, with Zaya Flour you can live this healtly dream! 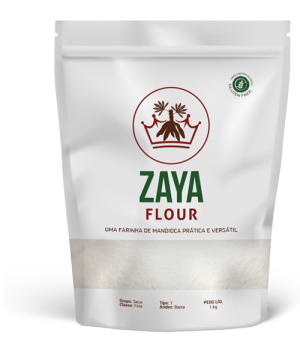 know if you like Zaya Flour.